Glorious Bingo is running on Dragonfish Software on the So Bingo Network. The site looks a little dated and looks like it could be due a revamp soon. However there is an upside to this. 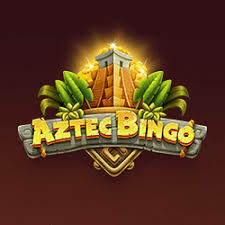 The site’s simplicity offers itself perfectly to the new online bingo player and is easy to navigate and understand without being dazzled by the sometimes overly fancy graphics that some modern sites display. This could be considered Retro Chic! Bonus must be wagered 4x. The Late Night Show: One for the night owls. 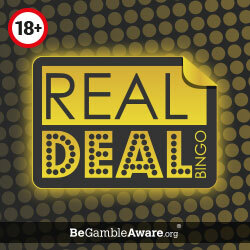 Every night at 0045 UK time 75 players can enter a game to win £100 in real money. Players must but a minimum of 96 tickets at only a penny each. Weekender: Theres up to £700 in real money up for grabs every weekend (Fri – Sun). To enter players must make a single deposit of £50 6 days before the promotion starts. For every 96 tickets you buy, you get 14 free. 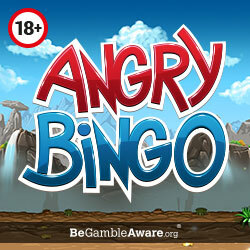 Glorious Bingo has your usual assortment of 90 & 75 ball bingo games, casino games and slots. These and all the other standard promotions you’ll find on the Dragonfish network.